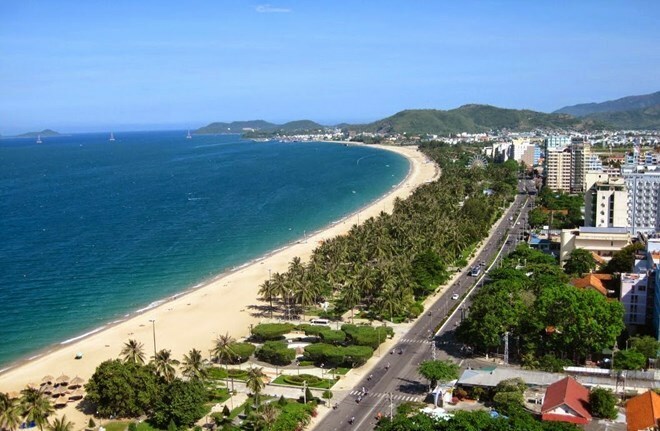 Khanh Hoa (VNA) – The south central province of Khanh Hoa has received 61 entries for the Nha Trang-Khanh Hoa Sea Festival logo contest, said the provincial Department of Culture and Sports. Nine entries have been selected for the final round and are being display on the portal of the Khanh Hoa People’s Committee. The entry winning the first prize will be used as the logo of the festival, and receive 50 million VND in award money. Four consolation prizes worth 10 million VND (440 USD) each will also be awarded. The contest was launched in February this year, open for Vietnamese citizens living at home or abroad, foreigners working and studying in Vietnam as well as domestic and foreign organisations. The biennial Nha Trang-Khanh Hoa Sea Festival was first held in 2003 and has become a prominent social, cultural and artistic event of Khanh Hoa province.